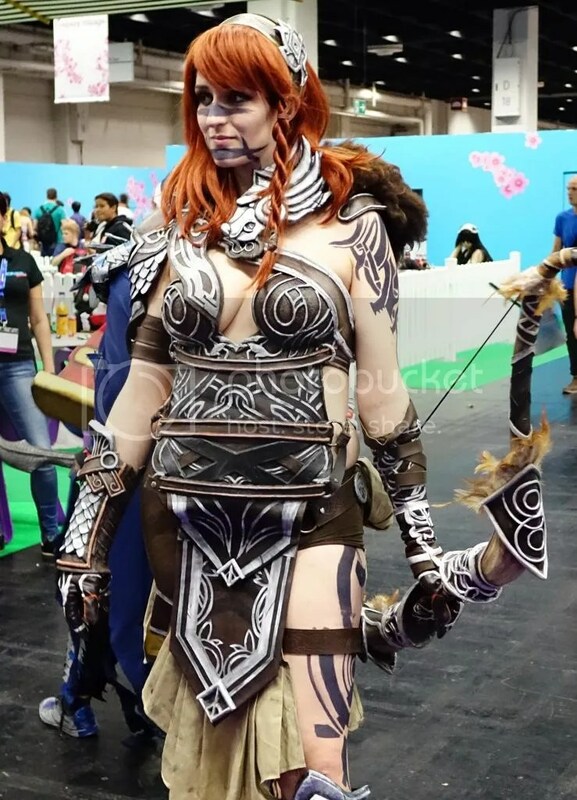 This entry was posted on Monday, August 18th, 2014 at 17:16	and tagged with blogging, Cosplay, Gamescom, Guild Wars 2, League of Legends, Photography and posted in Gaming, Stuff. You can follow any responses to this entry through the RSS 2.0 feed. « I guess it was just too good to be true..